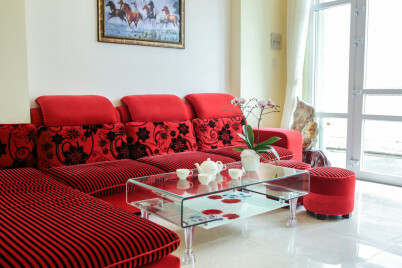 Nhớ đến "Anh" hãy ghé "Anh à" nhé. 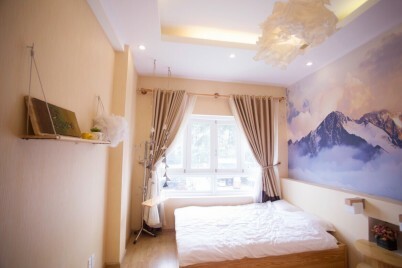 High House Homestay located in a neighborhood which is surrounded by greenery and fresh air. 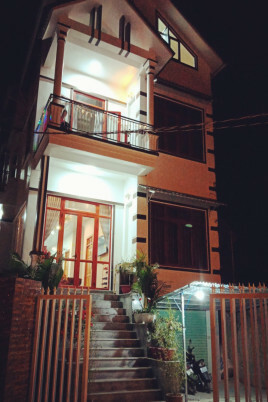 Entire house at reasonable price. 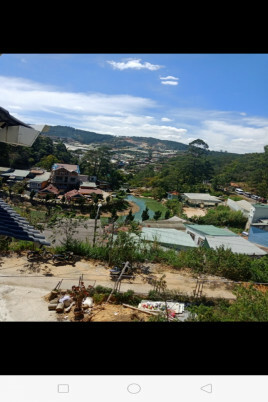 1.2 km to Da Lat Night Market. 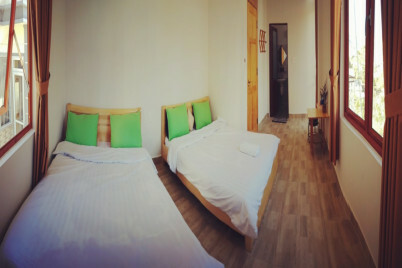 Located in Da Lat city center, Green Home offers a tranquil mountain view and basic amenities. 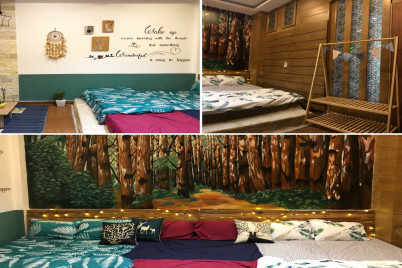 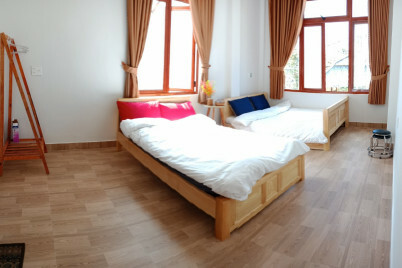 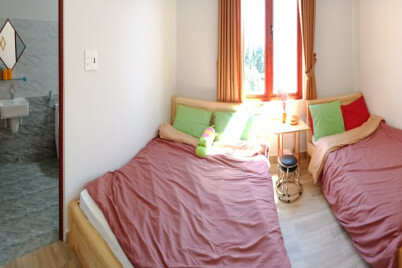 This is a remarkable accommodation for your trip to Da Lat. 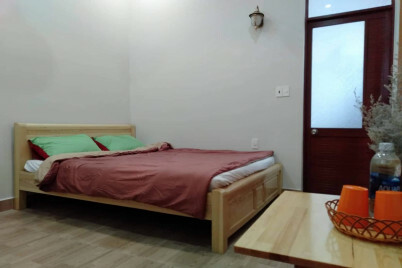 Anh a Homestay is located in a peaceful neighborhood surrounded by lots of trees.